It shouldn’t be a huge surprise when news hits that Uber has run into some form of regulatory trouble, it’s merely a question of what country and when. This time Uber has been banned in Italy after a judge found that the company was unfair competition for the country’s taxi groups. 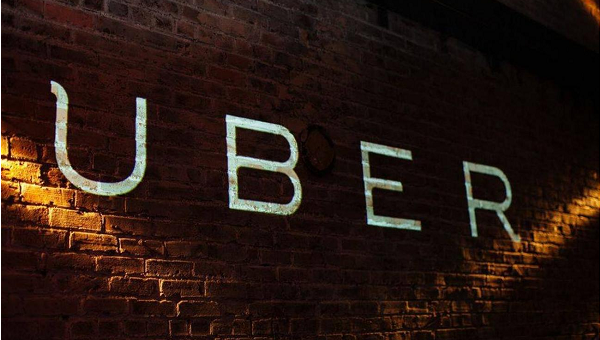 Uber’s legal team said that they were “shocked” by the decision. Meanwhile, the legal team for the taxis companies found the decision favorable and the peak of a legal battle going back to 2015. That same year, Uber was banned in Seoul for similar reasons. The judge’s decision gives Uber 10 days to appeal or close up shop in the country. Should Uber decide neither option works, it will have to pay $10,600 in fines daily. Uber said that it would challenge the decision and that it had the clause needed to do so.